A panel of theologians advising the Vatican's Congregation for Saints' Causes voted unanimously to recognize the late Salvadoran Archbishop Oscar Romero as a martyr, according to the newspaper of the Italian bishops' conference. The panel declared on Jan. 8 that the archbishop had been killed "in hatred for the faith," Avvenire reported on Jan. 9. The decision is a key step in the archbishop's cause, following an extended debate over whether he was killed for political reasons or for his faith. The next step in the process lies with the cardinals and bishops who sit on the Congregation for Saints' Causes, who will vote on whether to advise the pope to issue a decree of beatification. A miracle is not needed for beatification of a martyr, though a miracle is ordinarily needed for his or her canonization as saint. 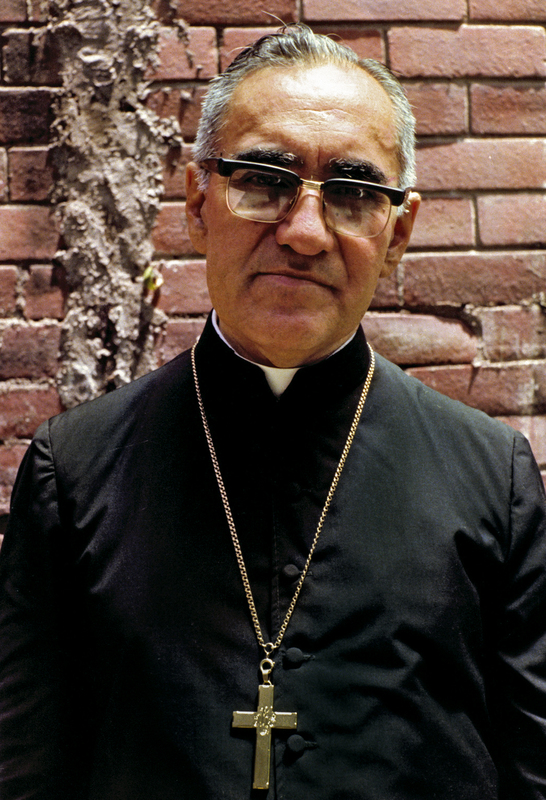 Archbishop Romero, an outspoken advocate for the poor, was shot and killed March 24, 1980, as he celebrated Mass in a hospital in San Salvador during his country's civil war. His sainthood cause was opened at the Vatican in 1993. Pope Benedict XVI told reporters in 2007 that the archbishop was "certainly a great witness of the faith" who "merits beatification, I do not doubt." But he said some groups had complicated the sainthood cause by trying to co-opt the archbishop as a political figure. In March 2013, Pope Francis reportedly told El Salvador's ambassador to the Holy See: "'I hope that under this pontificate we can beatify (Archbishop Romero)." Pope Francis told reporters in August 2014 that "For me, Romero is a man of God." "But the process must go ahead, and God must give his sign. If he wants to do so, he will," Pope Francis said. During his general audience Jan. 7, Pope Francis quoted words that Archbishop Romero had spoken at the funeral Mass of a priest assassinated by Salvadoran death squads: "We must all be willing to die for our faith even if the Lord does not grant us this honor."